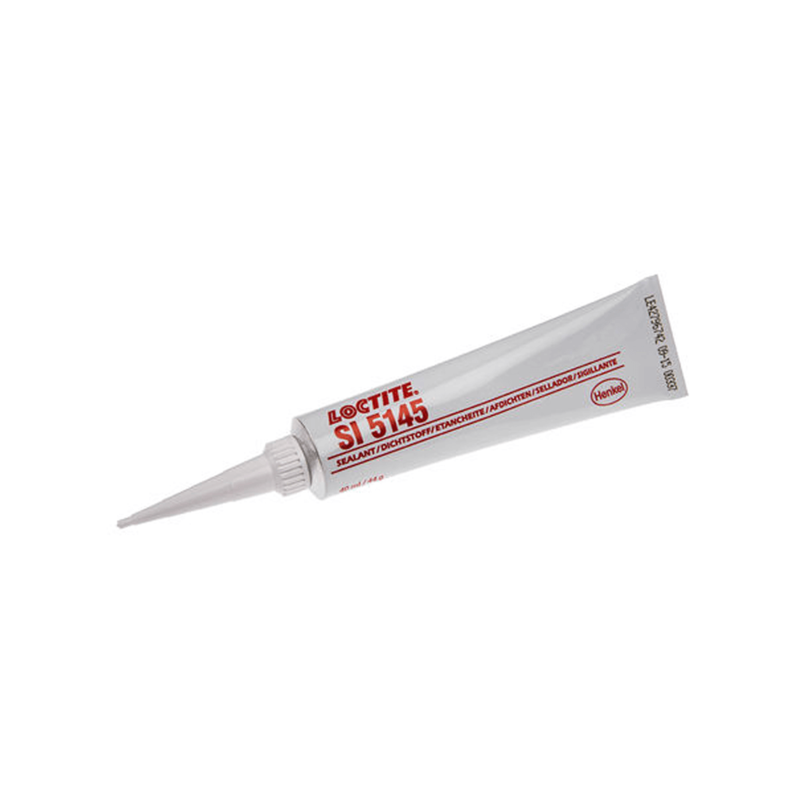 Loctite SI 5145 structural bonding – 1K slicone, electrical components. Loctite SI 5145 is specifically formulated for bonding, sealing, and coating of electronic devices, especially for military, automotive and industrial electronic. The non-slumping nature of this product makes it ideal for reinforcing and strain relieving delicate components. Flexibility: Enhances load bearing & shock absorbing characteristics of the bond area.